Please excuse me if this is written in a foreign tongue although the band I am writing about embodies Filipino rock. I’m not used to writing in the local tongue save for diary entries a decade or two ago as well as old poems. It’s great to be related or acquainted with a popular personality. Remember the entry about high school and my high school classmate Roy Gamboa? Check it out here - High School, Great Expectations of the Young, and Changing the World. As for AudioLokal, I heard about them years ago and even listened to the vocalist sing and play songs on an acoustic guitar during a family affair. Yes, he is a relative. He’s actually my nephew already since his dad is a first cousin. Sadly, the affair was his grandmother’s funeral, my mom’s older sister. On a lighter note, amazing that I already have 2 grand kids. They are kids of nephews from my mother’s side, one of which is already in school. It’s even more amazing that my nephews and nieces are almost just my age. I have an unending list of cousins too. My mother’s family tree is really huge. Going back to AudioLokal, the band has been revamped from the original lineup of members. Most of them are now playing music overseas. My cousin, err… nephew is with new band mates now and had been with them for the past 2 years or so. See previous paragraphs for the new member’s list. AudioLokal was not playing local audio songs in the past. They were playing heavy metal music, the type of songs which make you wanna scream. Well, the vocals literally include screaming ala screamo. Not everyone listens to metal though, especially not in bars, thus, the change of songs lineup and music preference during gigs. They are Audio Lokal now for a reason. Most of the songs are in Filipino and feature themes which even a regular Pinoy can relate with. Check this out too - Ihip ng Hangin as uploaded by ESnips user topher. He did not become rich from it though but I’m sure the producer did. :) Sadly, being unknown in the local music industry means not being compensated for your talent. I’m sure the other artists who had already made a name for themselves with tracks on the album are paid properly while new bands with songs included are not. Anyway, that was years ago. Now, they have a new sampler composed of 5 tracks. You can’t find it anywhere on record stores but you can at least listen to it over Reverb Nation. Check out their page to hear the tracks. Should you want to purchase a copy, watch a gig and you might just get a chance to grab the CD. The number of copies they ordered are almost sold out now and only free samples remain (of course I got one for free, again!) but a new batch of records may be available soon. Or better yet, wait for the whole LP to be released by June. 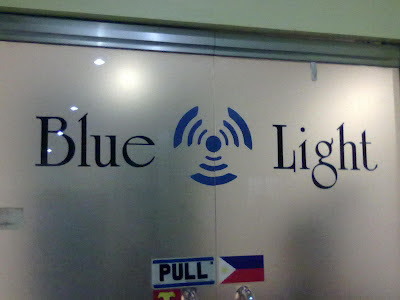 I’ve heard the songs from the EP live through their live rehearsal at Blue Light in Kamuning Road, Q.C. 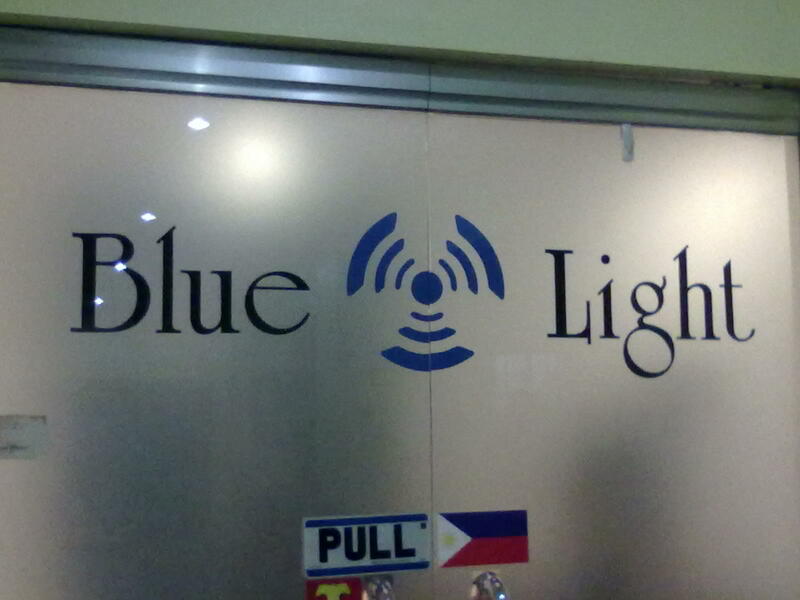 This studio by the way is a brain child of 6 Cycle Mind drummer and Protein Shake front man Tutti Caringal. You'll see various photos of celebrities and music icons should you ever drop by the place. So in case you ever want to rehearse or record anything, it only costs Php 250 per hour to reserve a time slot at the studio. That’s pretty cheap considering the fact that all equipment available are of top notch quality. Check out the photo board and signature wall and find popular celebrities who have grazed the studio. This entry is already filled with audio clips, videos, and images of the band so you can already determine what type of music they play. On a personal note, Audio Lokal is neither mainstream nor underground. Despite the local flavor (i.e. native language for lyrics) in their music, they’re don’t sound like most novelty songs of today. I’d describe it a middle of the road kind of beat. It’s the type of sound which both masses and elite can be able to relate to. Whether you’re a fan of emo, pop, rock, and so on, you’d definitely find yourself humming the songs, mumbling the lyrics, and head banging to the music. Listen to the tracks and find out for yourself. Going back to AudioLokal, you can learn more about them by checking out their pages online. I’ve listed all pages, sites, and profiles from all over the web through the links below. Gig schedules are regularly updated and posted over their Facebook page.